HIROSHIMA, Japan – Japan’s government says 176 people have been confirmed dead after last week’s heavy rains in western Japan as Prime Minister Shinzo Abe visits a hard-hit city. 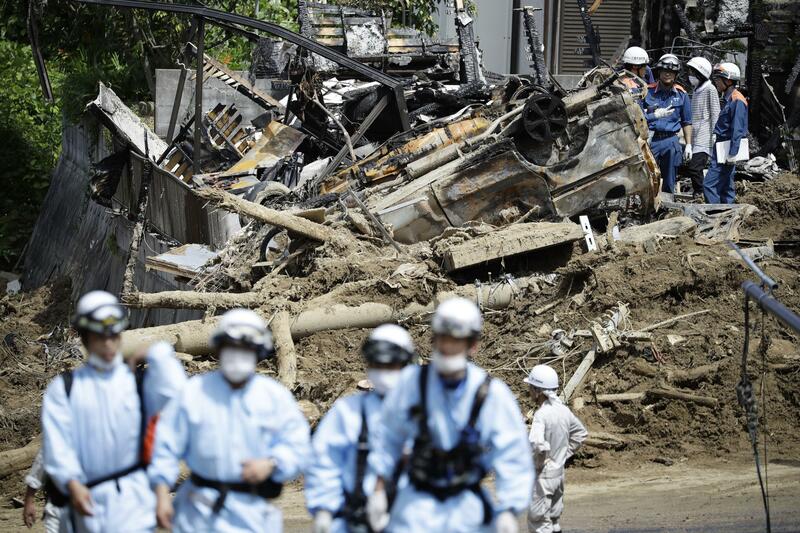 Chief Cabinet Secretary Yoshihide Suga said Wednesday that Abe would visit an evacuation center in Kurashiki, a city where a river broke through an embankment and swept through residential areas, killing more than 40 people. Tens of thousands of rescue and recovery workers and volunteers are digging through the debris, as the search for dozens still missing enters its fifth day. Record-setting rainfall caused severe flooding and landslides, toppling and burying homes across a wide area. Most of the deaths were in Hiroshima and the surrounding area. Published: July 10, 2018, 8:23 p.m.